10 Amazing Highlights at IAAPA 2017! In the video below, I pick out the top ten innovations at the event that especially impressed me. DISCLAIMER: All footage and photos were with permission. S&S is Bringing Back the Steeplechase! 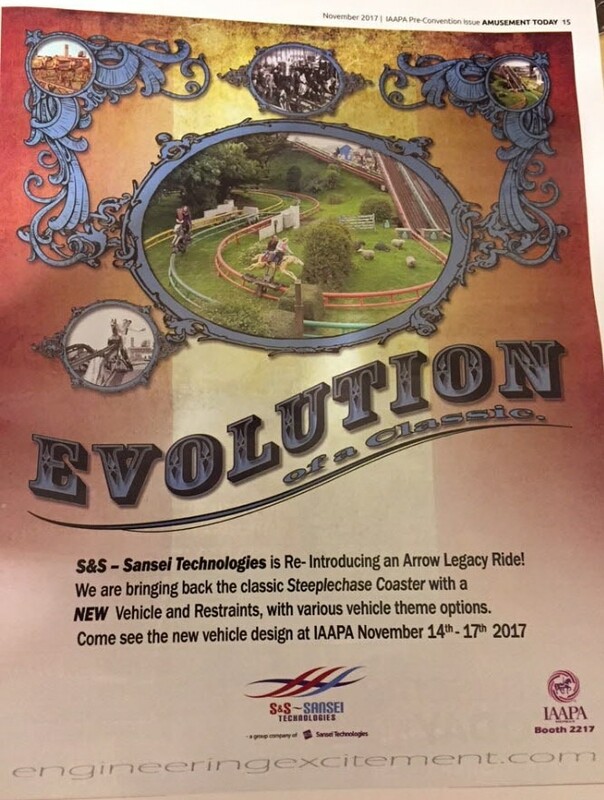 In a surprise announcement, ride manufacturer S&S Worldwide announced the return of an old Arrow Dynamics classic. The returning coaster model is known as a Steeplechase, a vintage variety of roller coaster that dates all the way back to the early 1900s. 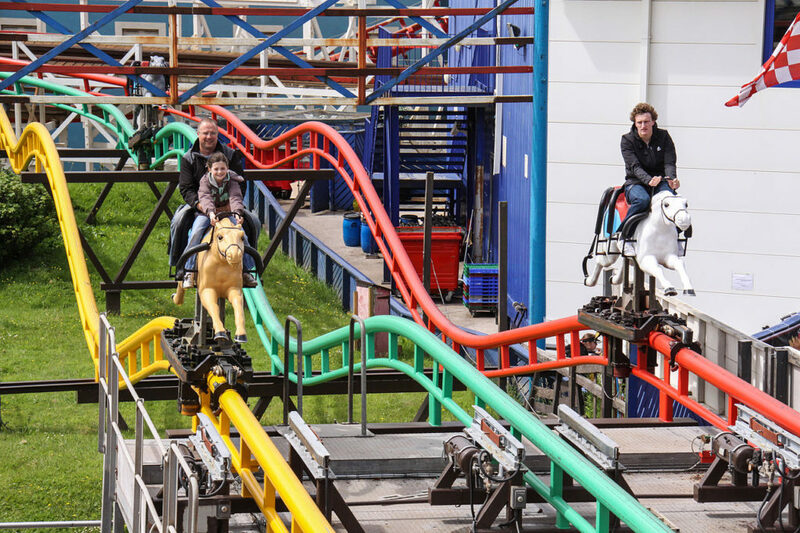 As of right now, the only one of these currently in operation is the one at England’s Blackpool Pleasure Beach. This coaster was made by Arrow Dynamics and opened all the way back in 1977. Shortly after the compamy went bankrupt in the early 2000s, S&S aquired the rights to produce Arrow’s designs. Therefore, they will be bringing back this concept for a whole new generation. According to S&S, the new variation of this model will feature a new vehicle and restraint design. The new concept is set to be revealed at this year’s IAAPA conference in Orlando, Florida. 1. 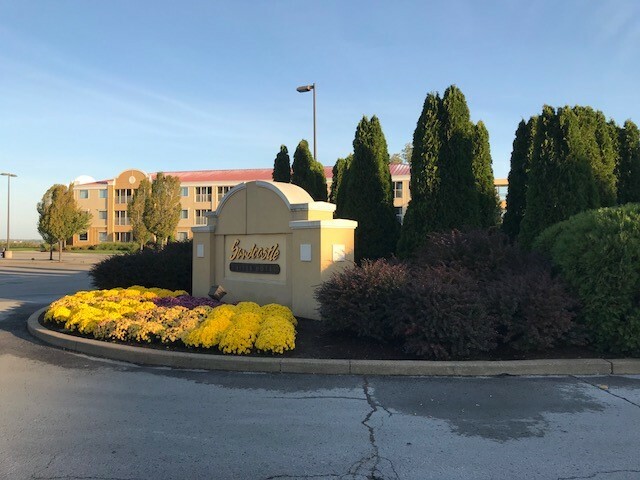 Sandcastle Suites is being torn down. Located at the tip of Cedar Point’s peninsula, this hotel will be completely demolished by 2018. The nearby Breakwater Cafe will also be torn down. It is unlikely that any sort of new ride will replace this hotel since it is a considerable distance from the park. Officials didn’t reveal what will replace the hotel. Considering the recent expansions to both the Breaker’s and Express hotels, it’s likely that they don’t need it. 2. The Extreme Sports Stadium is also biting the dust. 3. 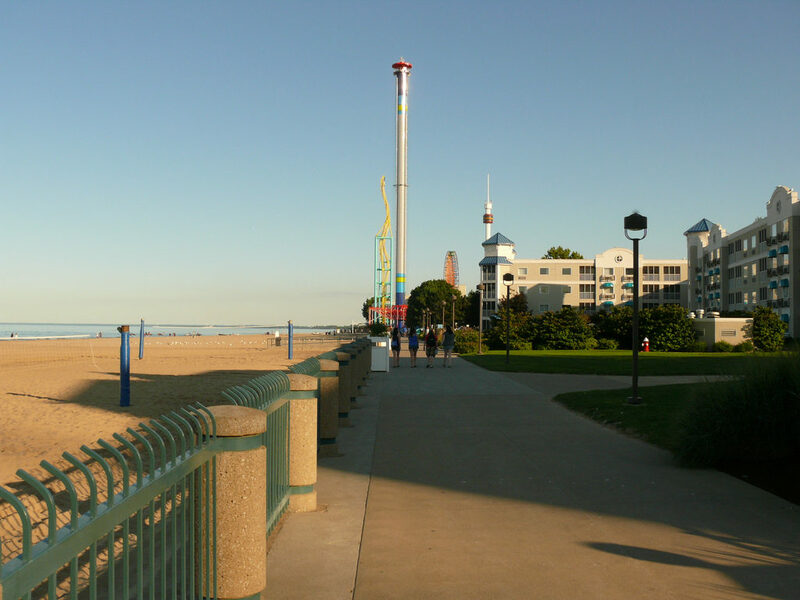 The Cedar Point Boardwalk is getting an expansion. The park’s famous boardwalk, which runs from Sandcastle Suites to Windseeker, is being expanded to reach the main parking lot. 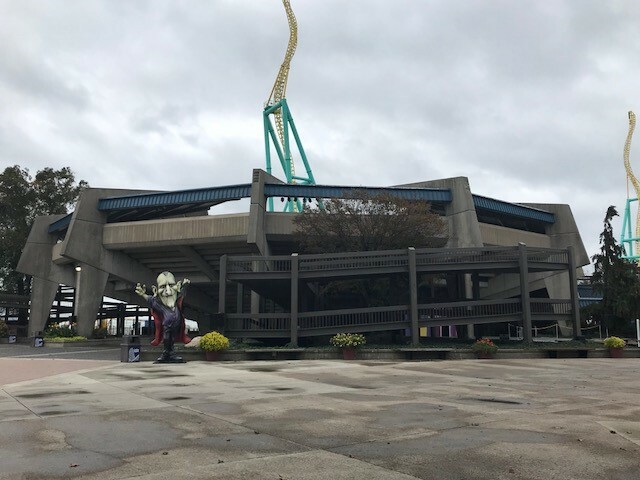 Park officials say this will give guests excellent access to watersport activities (parasailing and jet skiing) as well as the newly renovated Cedar Point Shores waterpark. This expansion is set to be completed by 2018 and will allow for a much more efficient guest experience.